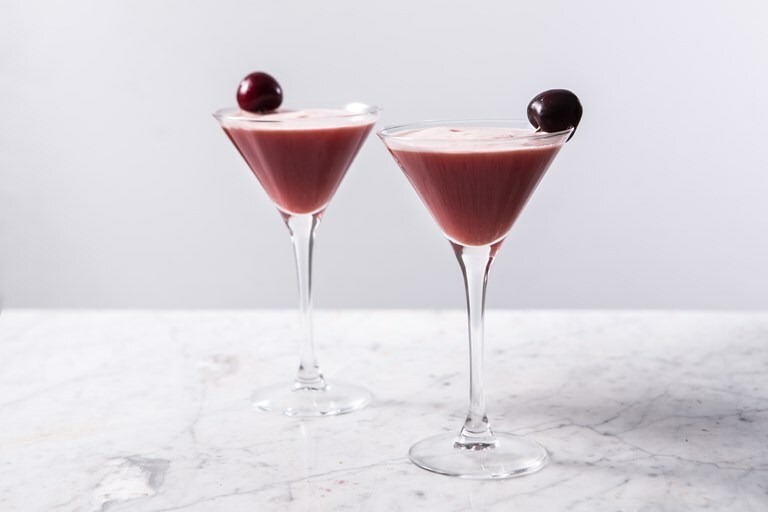 Created specially for Valentine's Day, Mark Hix's blood orange vodka cocktail is the perfect drink to toast any romantic evening. The vodka base is softened with sweet peach liqueur, sour lemon and zesty blood orange for an easy cocktail to share. Mark Hix’s impact on British food is legendary, with multiple restaurants and cookbooks shaping our understanding of the nation’s cuisine.